Chinese Baijiu - Er guo tou means "second distillation" (literally "head of the second pot"), which is meant to describe its level of purity. 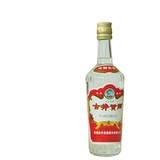 It is a light aroma (清香) baijiu that takes six months to produce and is usually flavored with walnuts, longans, jujubes, ginseng, and/or sugar. 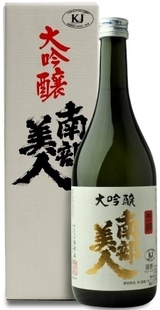 At over 60% alcohol it is eye-poppingly strong if taken straight. 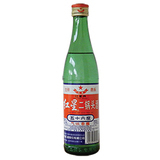 Red Star is the most popular brand of Er Guo Tou. It is the highest consumed alcohol in the world.